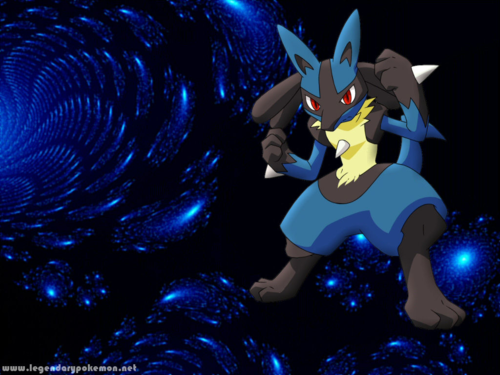 lucario. . HD Wallpaper and background images in the pokemon club. 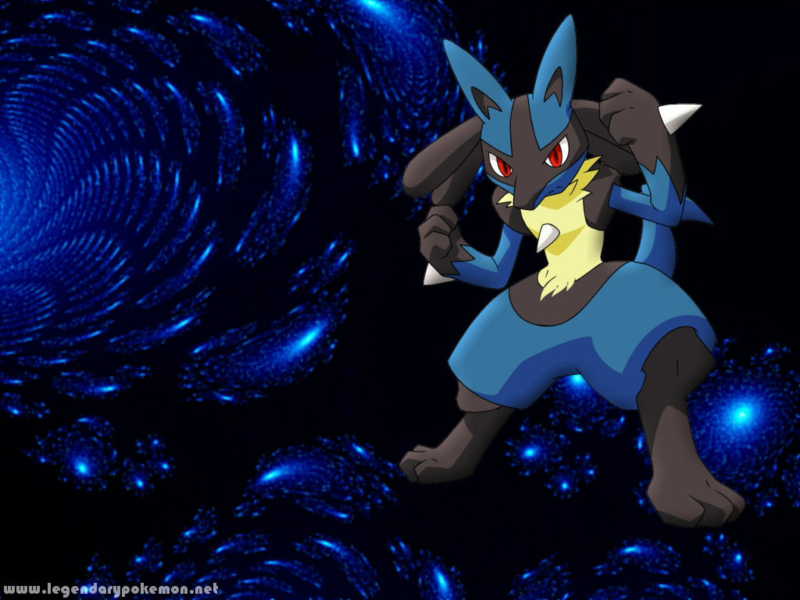 Lucario looks super cool and awesome! I love the background! The background looks amazing!